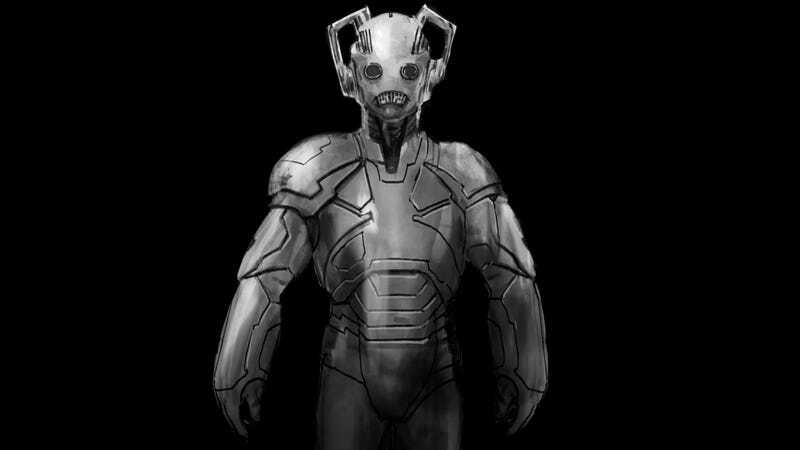 The above image is one of a few concept art pieces that came out in a new "showreel" about the Cybermen from Millennium, via Radio Times. Here's another one, showing a weird external circulatory system and a more 1960s-influenced face design. And in case you missed it, here are a couple of earlier pieces of Cybermen concept art, from Who concept artist Peter McKinstry — tons more of his work here.